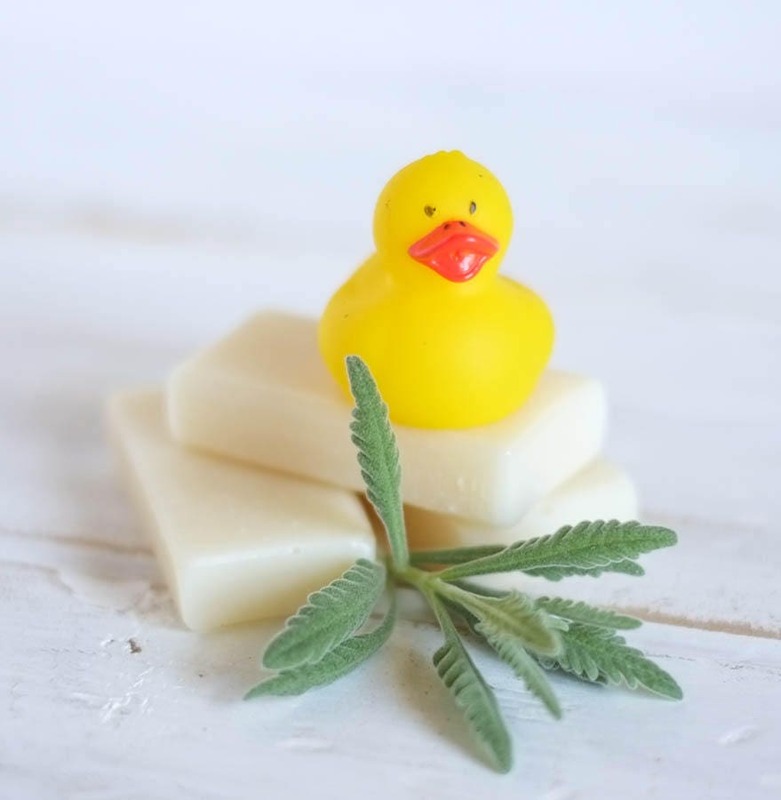 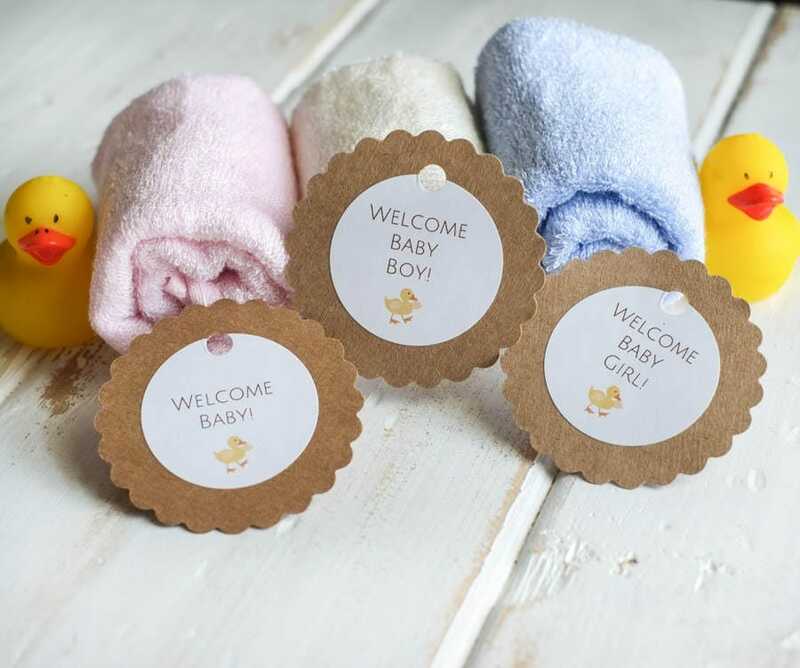 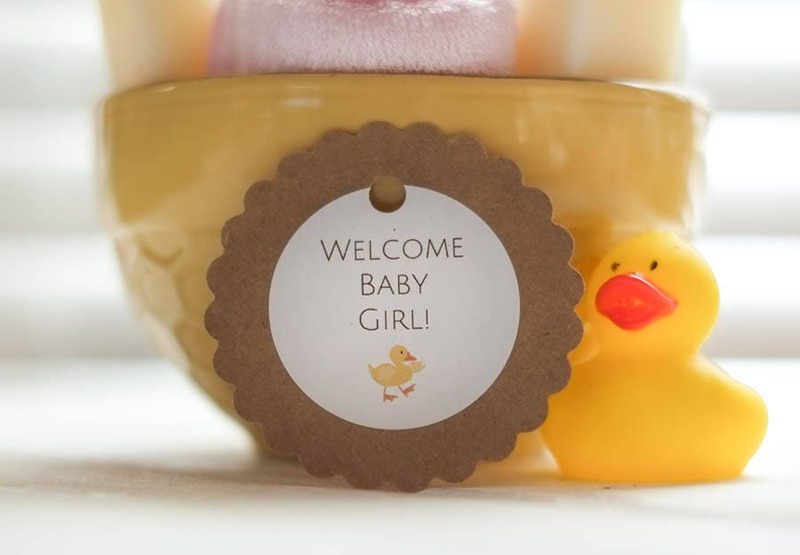 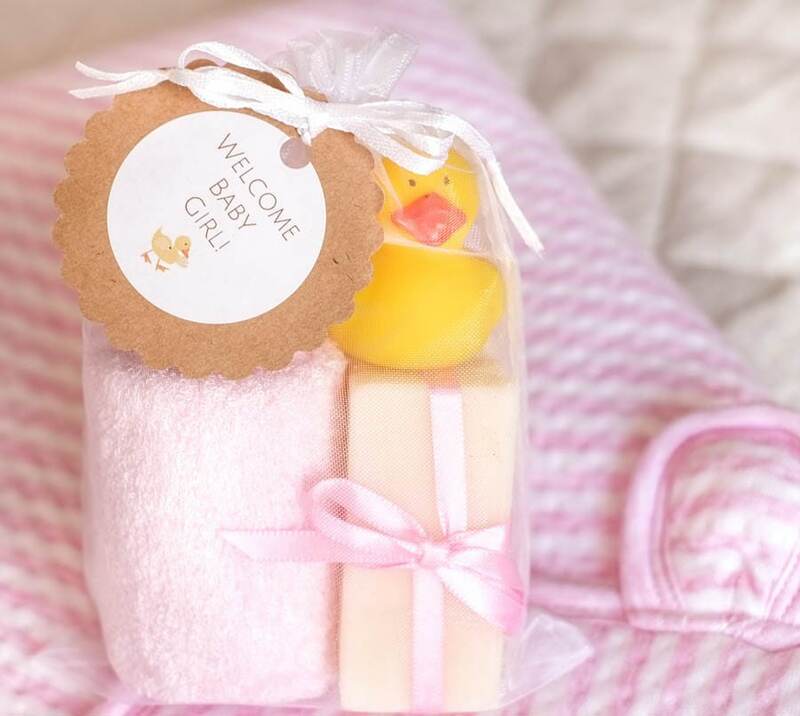 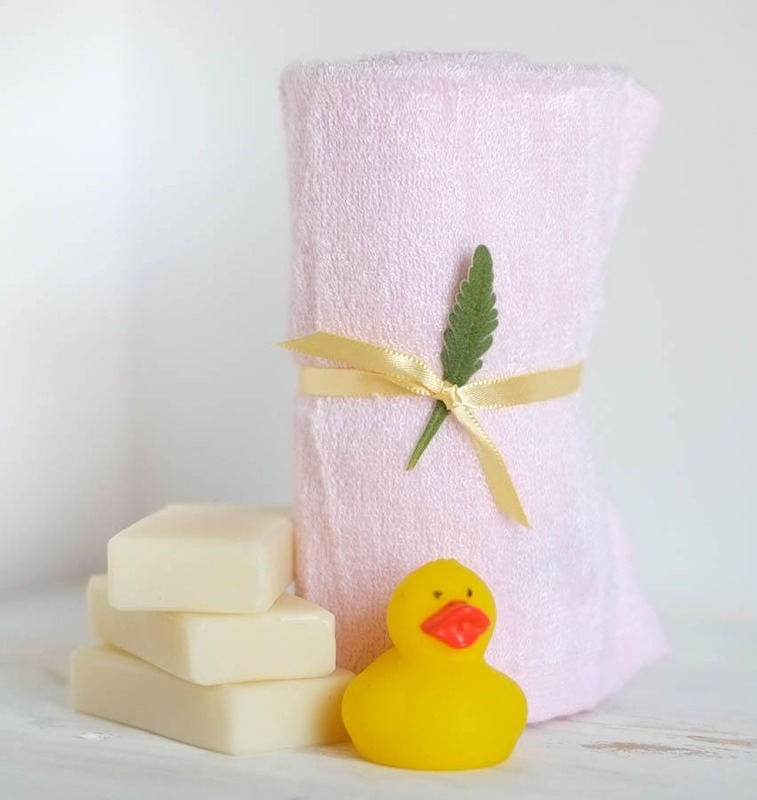 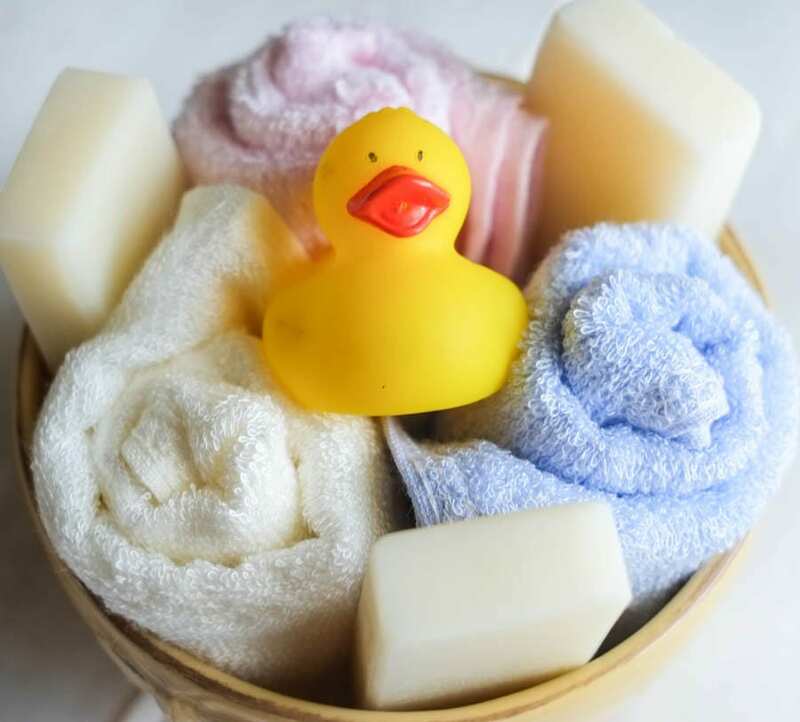 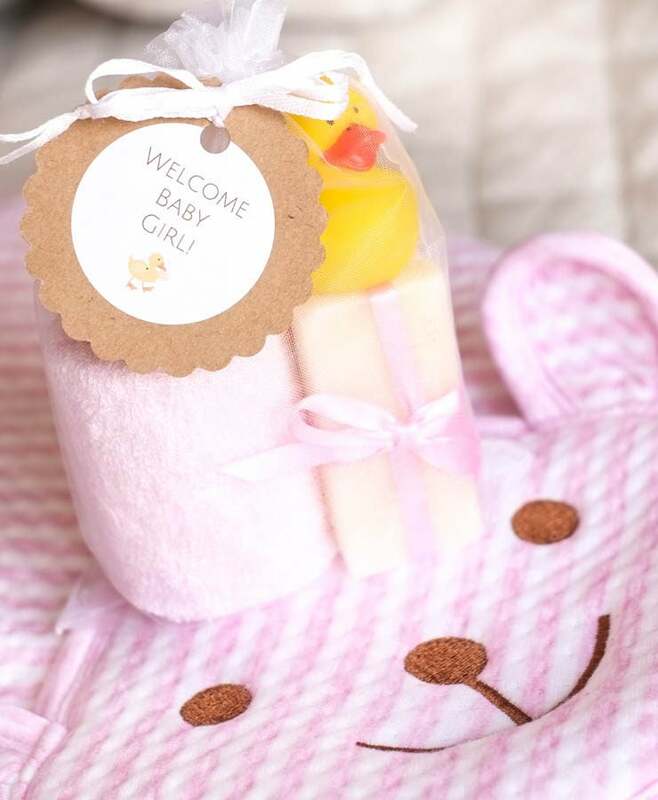 Enjoy ONE-STOP-SHOPPING with our bath set that contains: three easy-to-hold 1 oz lavender soap bars, one super soft bamboo washcloth, a cute little rubber ducky and luxurious hooded bamboo towel. 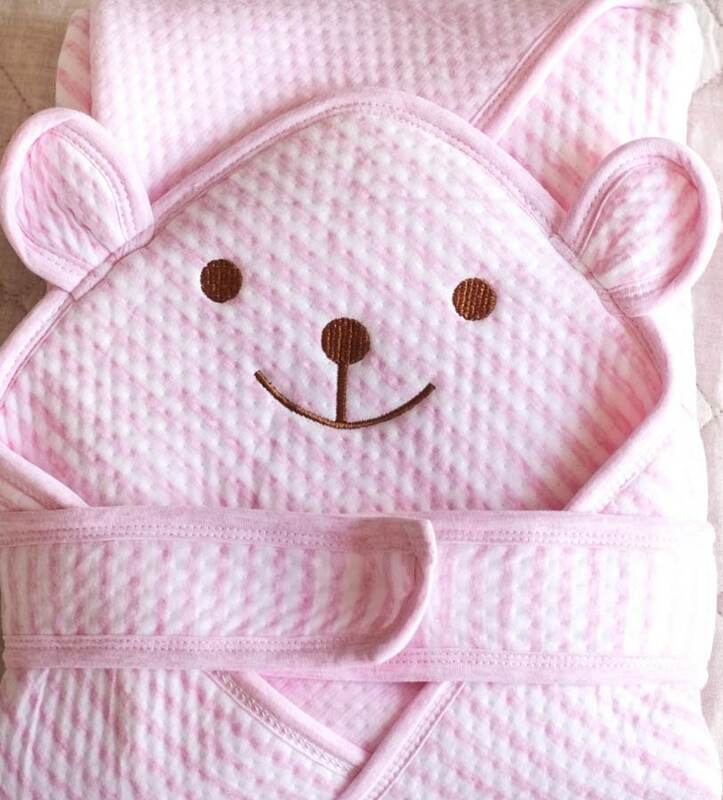 Bath towel measures 35" x 35" for plenty of room to wrap you baby or toddler. 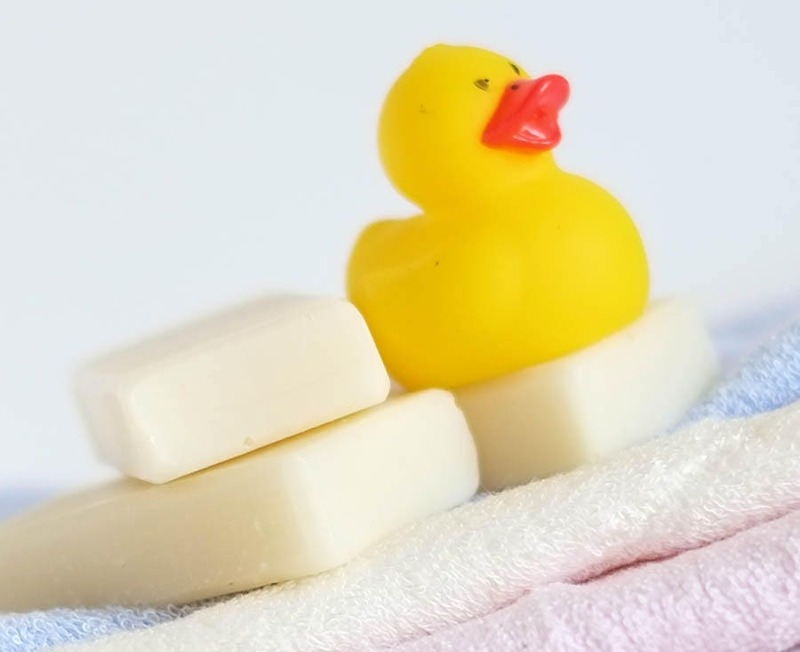 Big enough for bedtime and travel too!